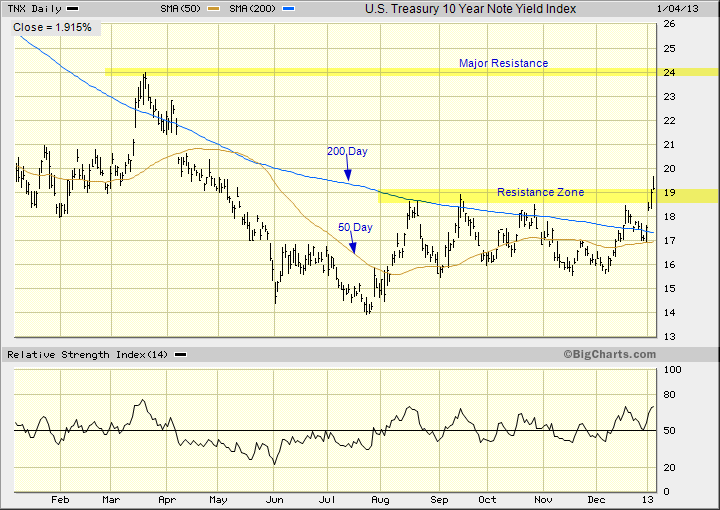 Reference the last chart analysis for the U.S. Treasury 10 Year Note. This entry was posted in U.S. Indexes and tagged chart analysis on January 5, 2013 by Trader. I appreciate your post!! Thanks… I will look forward to your further posts. Regards!